The BlackBerry OS is a proprietary mobile operating system developed by BlackBerry for use on the popular line of BlackBerry Smartphones. Having gone through many transitions since its original version 1.0 iteration in 1999, the BlackBerry OS is best known for its security, multitasking capabilities and interoperability with corporate email infrastructures using such services as Microsoft Exchange, Lotus Domino, or Novell GroupWise email. 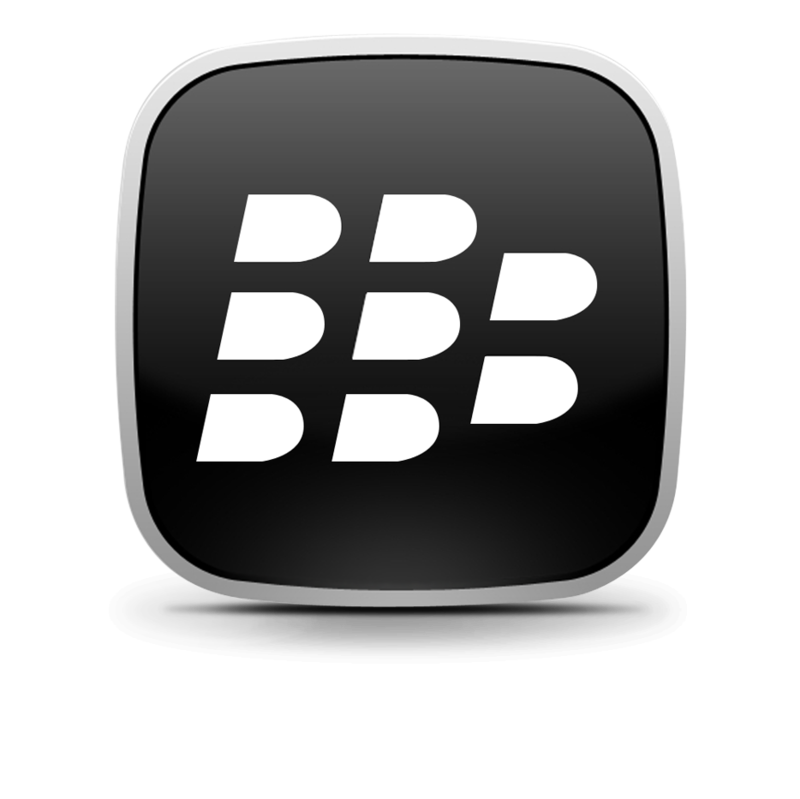 Additionally, calendar, tasks, notes, and contacts are also supported when used with BlackBerry Enterprise Server. Other features such as BlackBerry Messenger have become a key component of the BlackBerry OS allowing for consumers and business users alike to communicate through the real time instant messaging. Although the BlackBerry OS is still widely used and being developed for, BlackBerry announced on September 27th, 2010 their new operating system, BlackBerry 10, is based on QNX. QNX powers the BlackBerry PlayBook as well as the now available BlackBerry Z10 and will be used in future BlackBerry 10 devices. In addition to their announcement of Priv no longer receiving monthly security updates, BlackBerry has announced they'll continue to support BB10 and BBOS users for at least another two years but it's not without some caveats. CrackBerry Poll: What type of BlackBerry are you using? Are you still kicking it really old school on BBOS, perhaps a little newer device BlackBerry 10 is where you remain or have you moved into Android?